Dave Hodges – The Michael Hasting Murder on ITEL Radio – 7.27.2013 | Inside the Eye - Live! Dave Hodges, host of “The Common Sense Show” that airs every Sunday night at 9:00pm – 12:00am CT (USA) on RBN (Republic Broadcasting Network) will be joining Inside the Eye – Live from 11:00am – 12:00pm (hour 2) on Saturday, July 27, 2013. Dave is a former mental health therapist as well as a head men’s college basketball coach and is presently teaching psychology and research courses at the graduate and undergraduate college level. 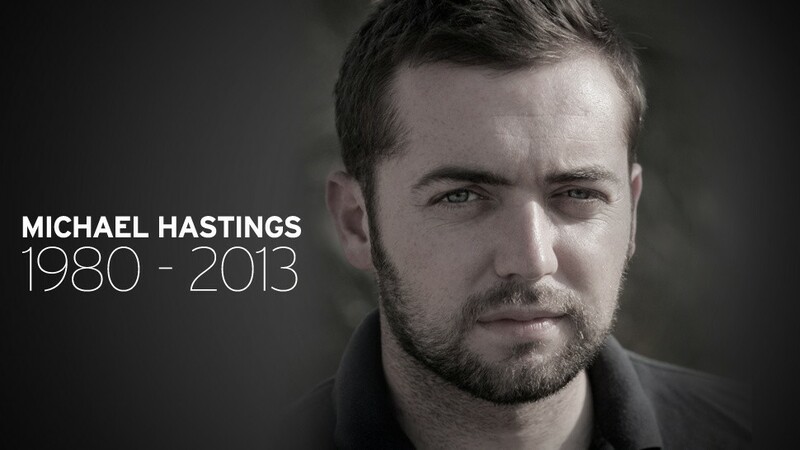 The main area of conversation will be regarding the recent purported death of free lance journalist Michael Hastings, but we will cover many topics of interest. Interview with Dave Hodges cancelled due to logistical issues….